Last December an outbreak of the Chikungunya virus, which is spread by mosquitos, was reported in the Caribbean. Since then nearly 200 British tourists have been diagnosed with the debilitating viral disease, which can cause sudden fever, headaches, rashes and joint pain. Since it’s detection in the Caribbean last year, the Chikungunya virus has spread to 30 of its nations, with more than 700,000 suspected cases. The worst affected areas are the Dominican Republic, Haiti, Guadeloupe, and Martinique where over 600,000 of the total suspected cases are located. Cases of Chikungunya have risen suddenly in the last two months, prompting warnings from Public Health England. 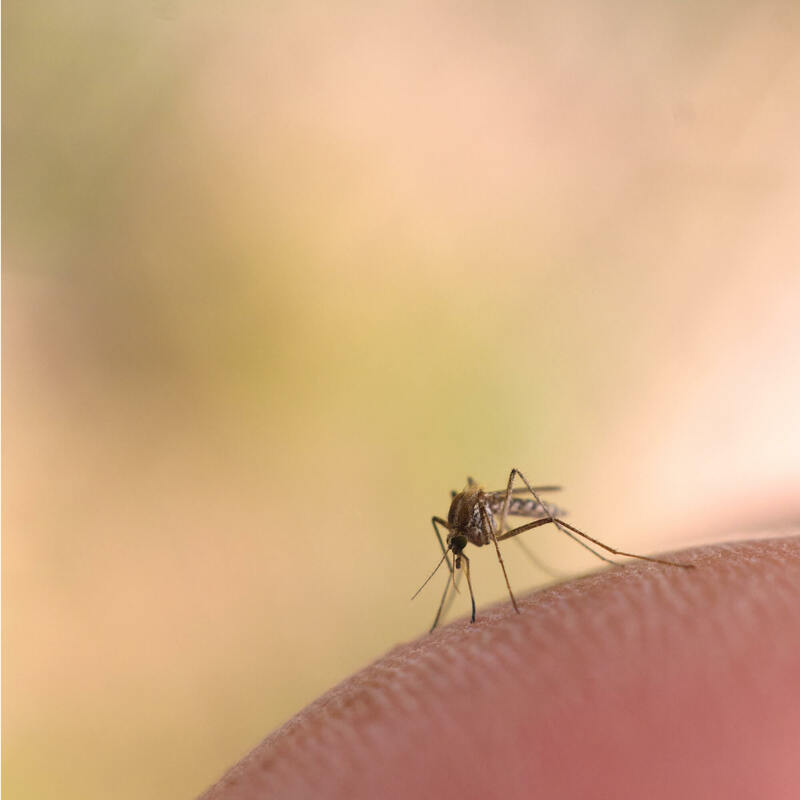 They are advising any traveller heading to countries such as Jamaica, Barbados and Grenada to cover their skin if at all possible, and to use mosquito repellent to avoid being bitten. This outbreak is especially worrying at this time of year, as many travellers begin their migration to high risk places in Africa, Asia, the Americas and the Caribbean looking for winter sun. However, Public Health England are attempting to reassure travellers, commenting that if they follow the advice above they should be fine. Although most will recover within three to five days with proper treatment, there is currently no vaccine, which means that people with pre-existing conditions and older travellers could be at risk of severe complications. If you return from Holidaying in an affected area and start to feel symptoms, contact your doctor immediately. If you’re planning a trip and are worried about Chikungunya, more information, advice and further resources can be found on the Gov.uk website.